Question: What’s more stressful than buying a new home? Answer: Buying a new home while relocating! 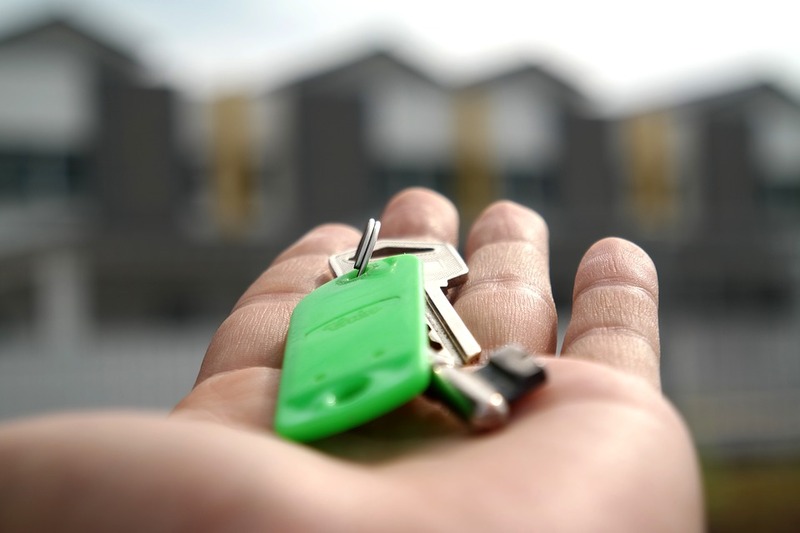 Buying a new home is already considered an emotional process, but adding in the additional factors of moving to a new city or state is downright challenging. Here are some steps to make the situation less taxing. Get referrals – Start be reaching out to others in the area – friends, family or even just friends of friends. Try to get information directly from locals about the best neighborhoods, communities and areas to live. Then, be sure to ask about real estate agents. Get an agent – Getting information directly from people who live where you are moving is great, but an agent can also provide much of the same information AND will know about the real estate market. Working with an experienced agent can ease a lot of the stress involved with moving somewhere new. Not only will the process feel smoother, your agent could wind up feeling a like a true ally and friend working on your behalf. Here are some ways to find the best REALTOR for you. Get online – Obviously, the internet has made moving into a new area a whole lot better. Not only can you look for homes, but you can often experience a virtual tour without ever leaving your living room. You can also begin reading news and community publications about the area you are moving to to get a better idea about it. Plan a jam-packed visit – If it’s not possible to visit the area multiple times, be sure to make the most of any visit. Narrow house options down to a few top choices and be sure to allow yourself enough time in each one and its surroundings that you get a feel for the neighborhood. Be sure to walk or drive around a few blocks to see how the house fits into the area around it. No matter how much information is provided online, it won’t compare to experiencing a home firsthand. If you or someone you know is planning to relocate to Nashville, call DeSelms Real Estate today at 615.550.5565 and let one of our award winning agents help take the stress out of buying a house long distance!